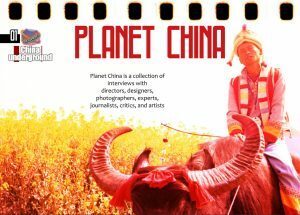 Planet China is a collection of interviews with experts, directors, designers, photographers, journalists, critics, and artists. This free ebook series includes interviews by Dominique Musorrafiti and Matteo Damiani with some of the most prominent experts of China. Please subscribe to download the file. You will receive an email containing the download link. 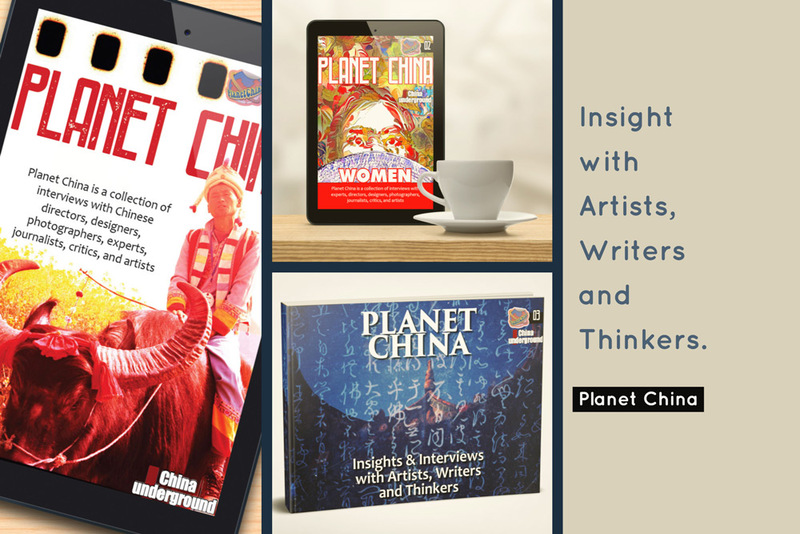 Insights & Interviews with Artists, Writers and Thinkers. 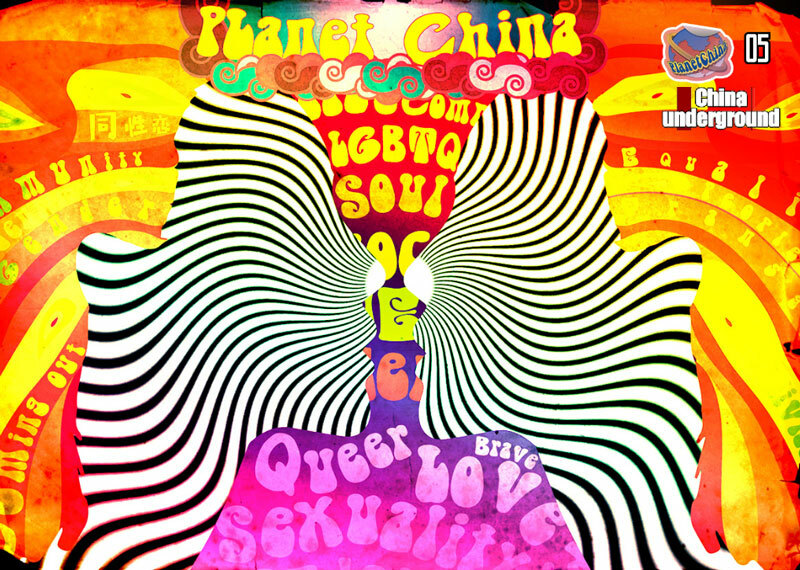 In this volume: Zhang Huan, Manya Koetse, Jeremy Tiang, Michael Standaert, Rebecca F. Kuang, Lisk Feng, Herman Lee, GuiGui SuiSui, Lance Crayon. Insights & Interviews with Artists, Writers and Thinkers. In this volume: Wang Xiaoshuai, Stefano Boeri, Li Wei, Hui He, Yan Hua Wang, Boris Wilensky, Hua Dong [Re-Tros], He Sen, Ming Youxu, Josh Summers. 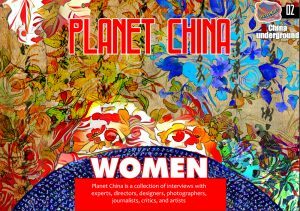 Celebrating women who push boundaries – This second volume of Planet China is a collection of selected interviews with inspiring women that worked hard to reach their path and dreams. 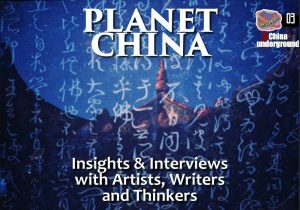 Planet China 1 – Interviews with Jia Zhangke, Daniel Lee Postaer,William L. Gibson and Paul Bruthiaux,Robert G. Price, Shadow Chen, Guoke, Chi Wang, Ben Randall, Kevin Tallon, Duran Levinson. 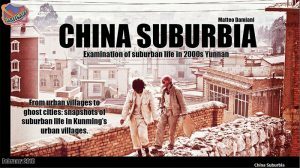 Examination of suburban life in 2000s Yunnan. From urban villages to ghost cities: snapshots of suburban life in Kunming’s urban villages.